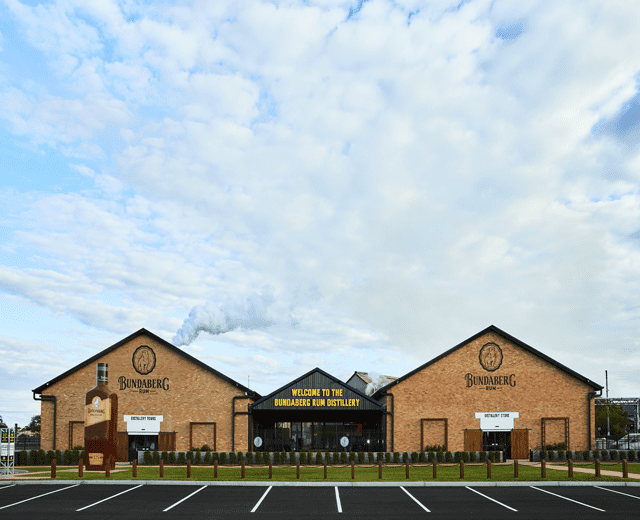 Bundaberg, birthplace of the legendary rum, is waiting patiently for you to discover it. Bundaberg is yet another Queensland town where country and ocean meet, as the beach is fifteen minutes away from the town centre and is, as can be expected from Australian beaches, insanely beautiful. 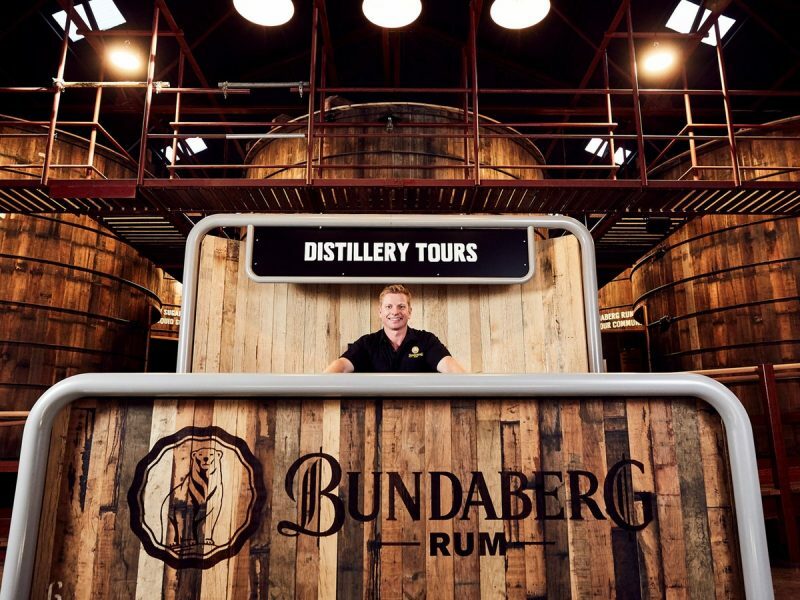 For more on the town that the celebrated rum originates from, here is our guide to a weekend well spent in Bundaberg, QLD. 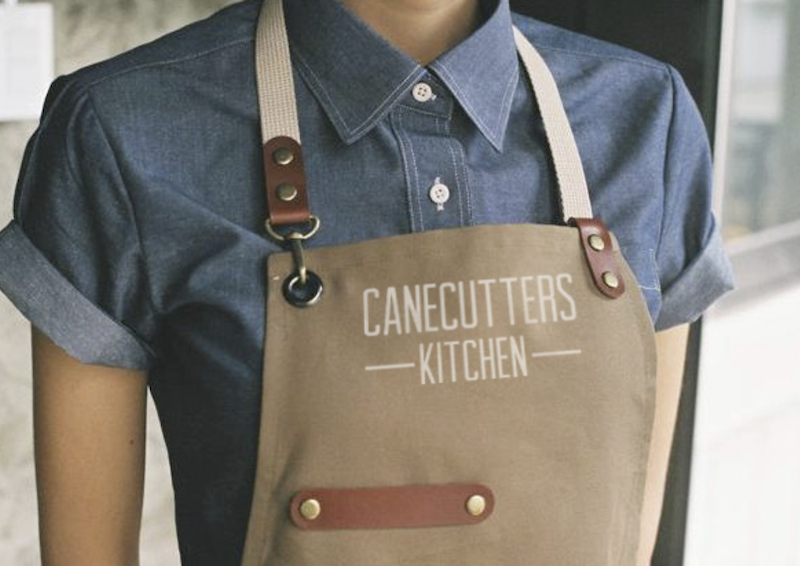 Open five days a week for breakfast, lunch and dinner, Cane Cutters is newly renovated and open for business. 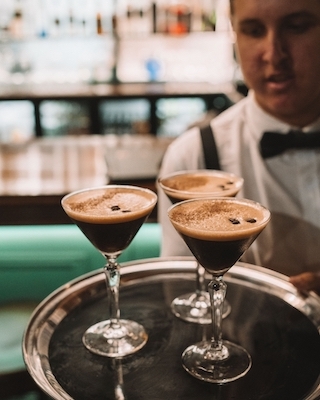 After partnering with Merlo Coffee and Treasury Wines, the restaurant aims to provide a dynamic café and dining experience. 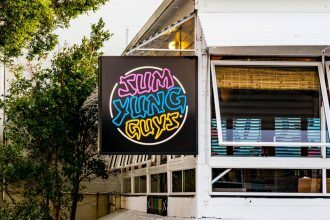 The restaurant boasts it’s menu that features fresh, healthy options (as opposed to traditional ‘pub’ fare) and world class ingredients sourced from the Bundaberg region. Indulge Cafe proudly embrace and reflect their motto: “We know where it came from and how it was made,” in their high quality meals. Indulge is famous for its sumptuous house-made array of desserts and breads, and its traditional handmade sourdough breads, panini and pastries. Indulge Cafe and its customers are passionate about quality and mildly obsessed with the sourcing, cooking and inevitable eating. 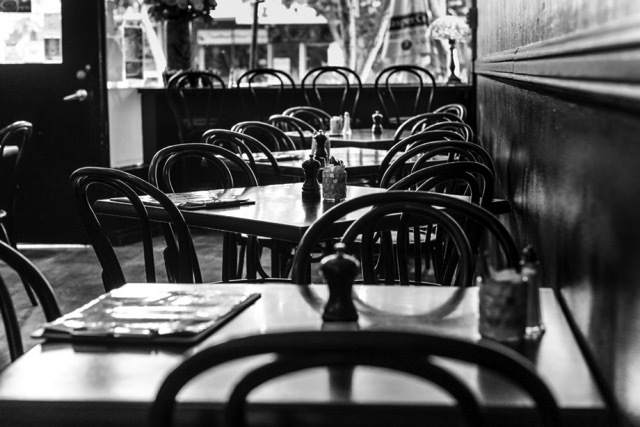 The Sabrosa Steakhouse is legend in Bundaberg, or more specifically, the steak is. 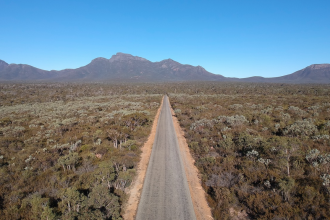 Voted Bundy’s (as the locals call it) ‘Number 1 Restaurant,’ it is locally adored and highly praised, with the general opinion centering around how accomplished the food is and the high quality of service. 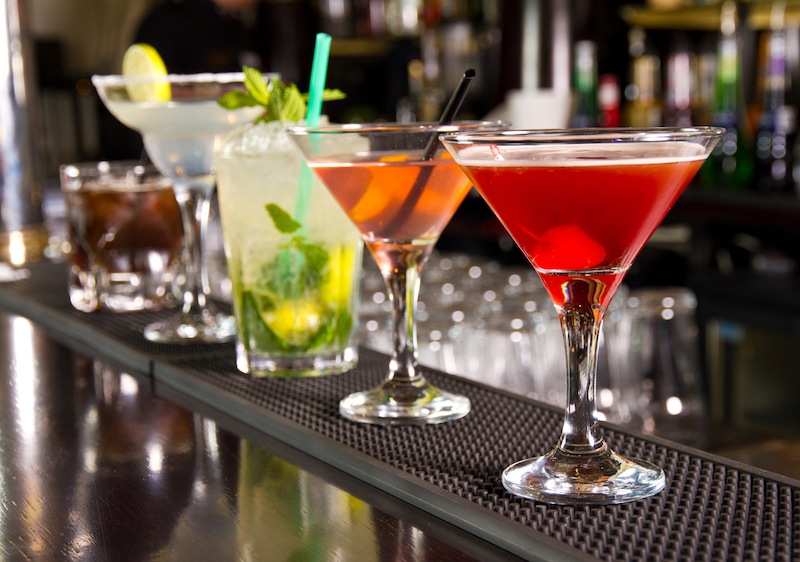 A must-try is, obviously, the steak, while the cocktails also share a significant reputation and are worth a try. Bert’s offers a selection of worldly wines and a wide selection of cocktails that can be complemented by the small but fine eats menu. Pizzas and share plates await if you decide to nibble while you sip, the most noteworthy being the Pork Belly Bao and the Potato, Feta and Rosemary Pizza. The classy interior and decadent atmosphere just might make you forget you’re in Australia at all, and transport you to a more sophisticated time where the waiters wore bowties and the only issue was choosing which cocktail came next. Located inside Earls Court, an art deco inspired shopping arcade, is your premium lunch stop after a hard day shopping. 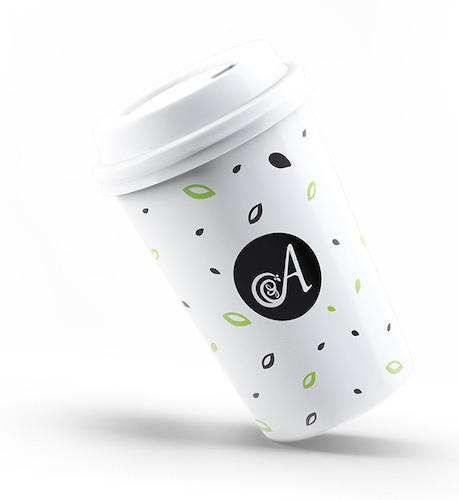 Alowishus provides quality goods and takes extra care with every customer, their main goal being that every person walks away happy and content. 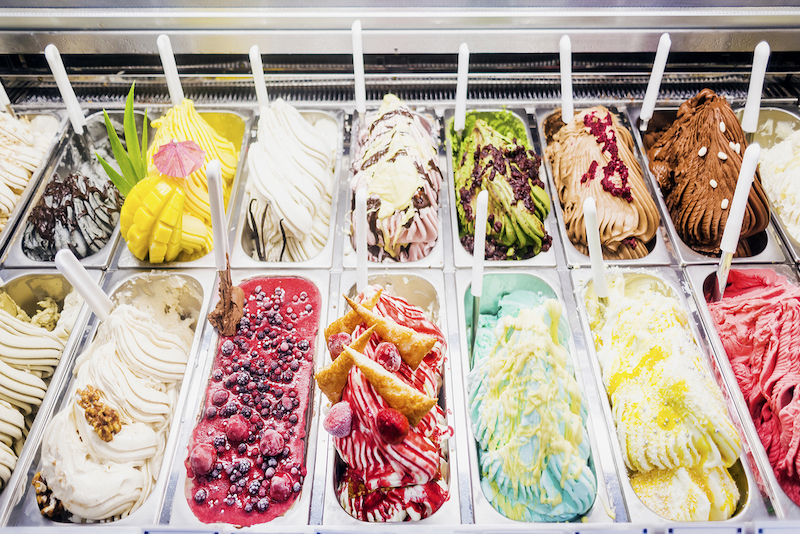 As well as hot and cold beverages, the cafe serves homemade gelato, baguettes, wraps, burgers and breakfast. 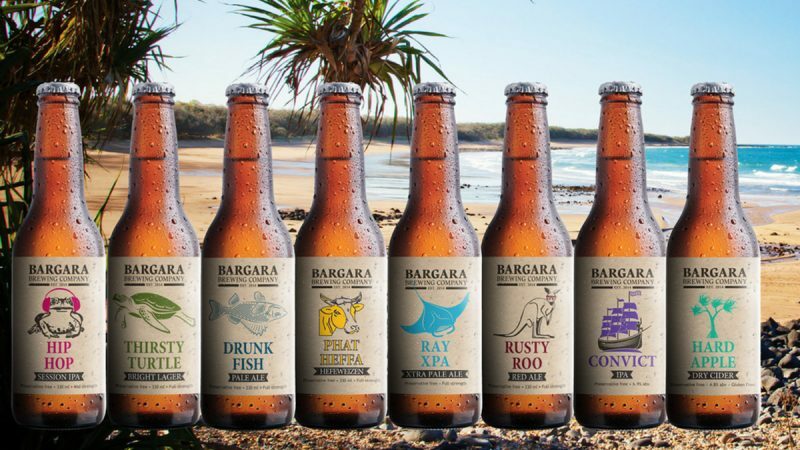 Bargara Brewing Company is family owned and operated, born in 2014 in Bargara and now operates out of Bundaberg. 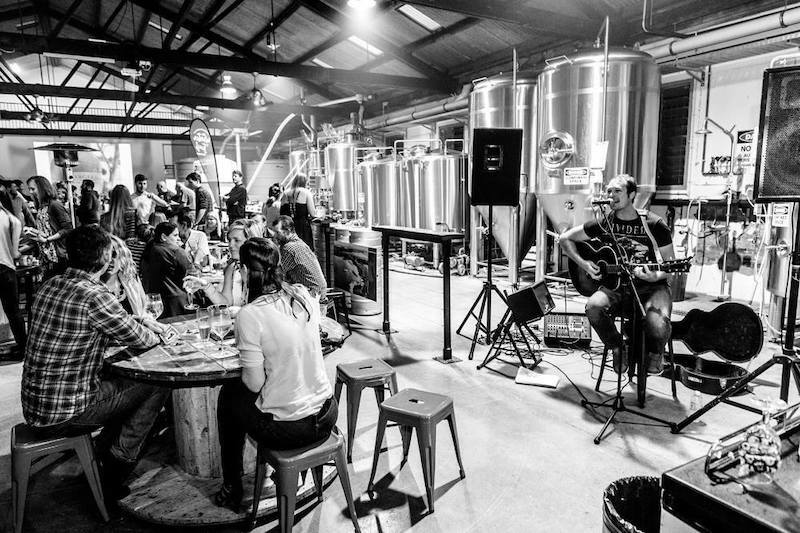 The venue serves as a bottle shop and a restaurant, The Brewhouse, with an ambitious goal of wanting “craft beer drinking to be a culture of authenticity, mateship, innovation, respect, awareness and appreciation.” Locally sourced and made, the brewing company is passionate about their customers enjoying their beer and also gaining knowledge about the ingredients. 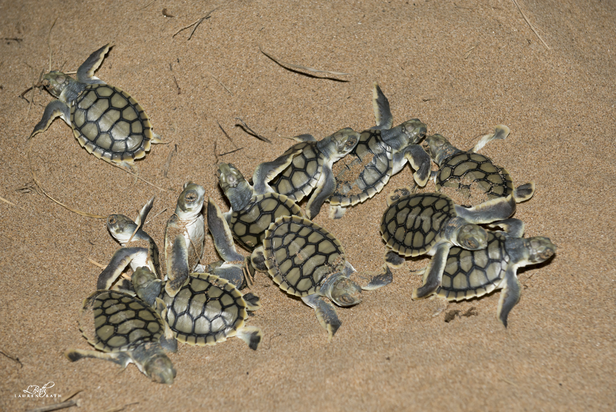 The Mon Repos Turtle Centre and conservation park are a must-see in Bundaberg, as they protect and encourage sea turtles in their early stages of life and nesting. Get up close and see a female laying her eggs or see baby turtles hatch and head for the sea in the tours that the centre offer. The centre also has lots on information regarding the turtles and the conservation and protection that has been put in place for them. 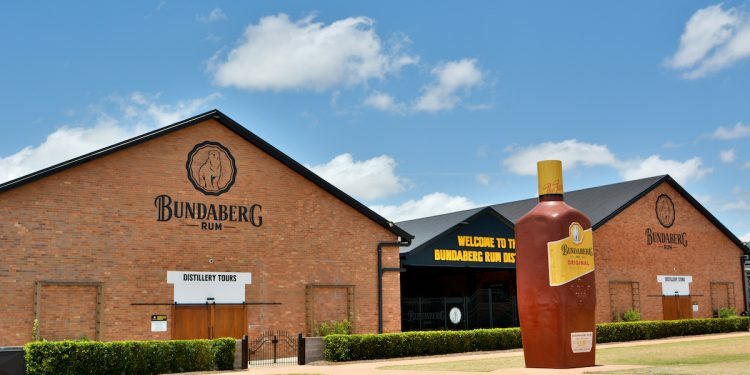 The Bundaberg Rum Distillery is a sight to see, literally, the first thing that draws the eye being a larger-than-life size Bundaberg Rum bottle, standing proud in front of the distillery. 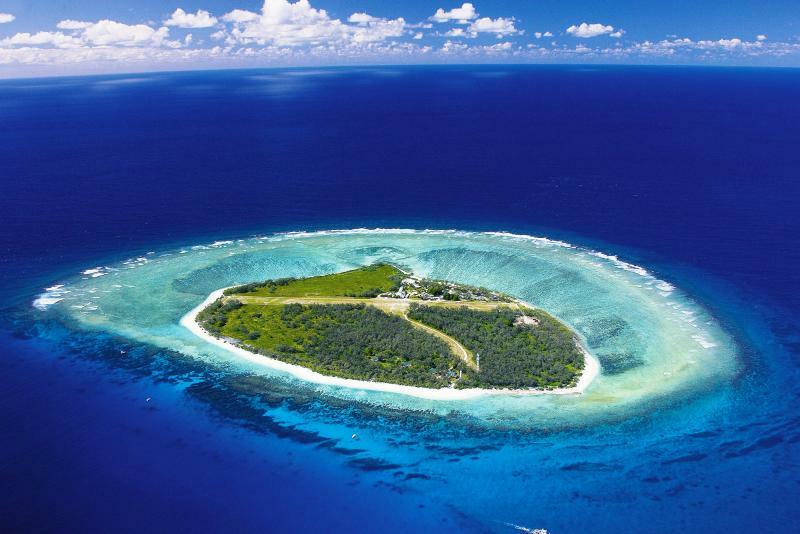 The Bundaberg Region has access to Lady Musgrave Island, just a boat ride away and Lady Elliot Island, a 25 minute flight away. Lady Musgrave’s sun-soaked waters and coral reefs offer an unreal backdrop for snorkelling, while Lady Elliot, being the first island of the Great Barrier Reef, is teeming with turtles and manta rays. Swimming, exploring and relaxing while enjoying the scenery are what can be anticipated from these islands, and boy does that sound good. 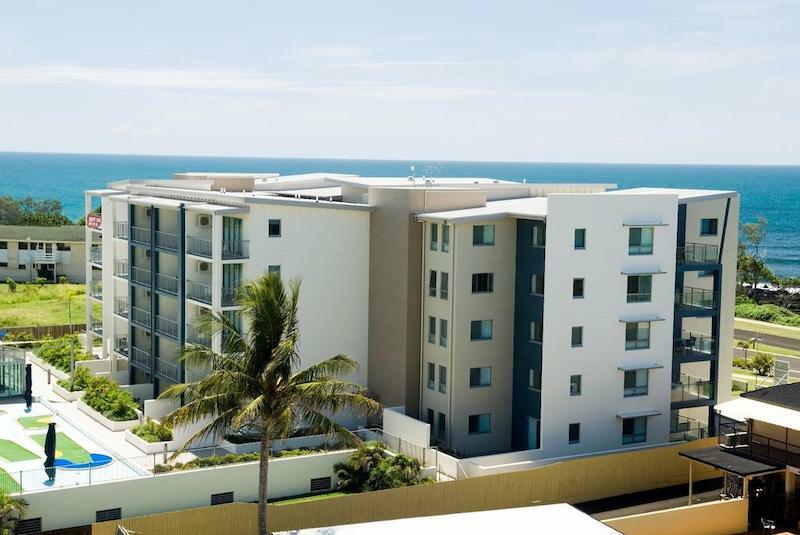 The apartment style of accommodation has been perfected in Bundaberg, specifically Bargara, which looks out onto the ocean. 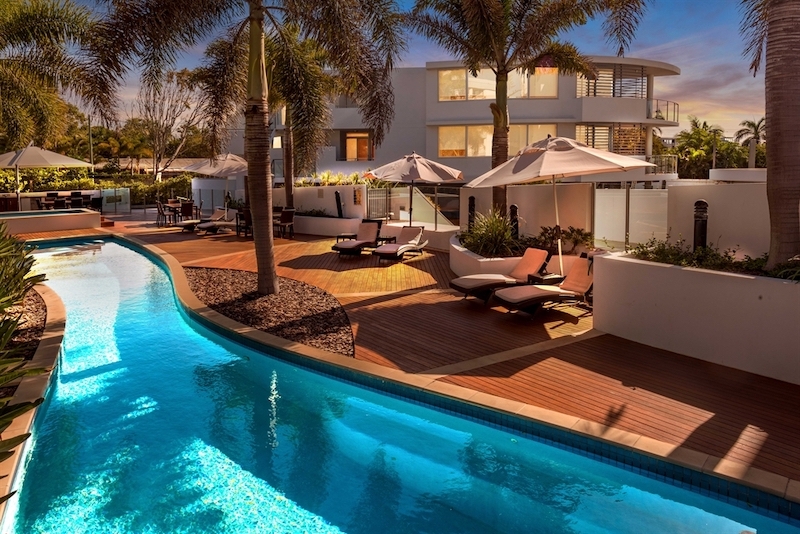 The Grand Mercure has option of one, two or three bedroom apartments, all of which feature a balcony, timber deck, full ocean views, a gourmet kitchen and indulgent double spa bath. Bargara has spectacular views which can be fully appreciated from the comfort of the Grand Mercure. The Manta Resort offers spectacular oceanfront or garden views coupled with stylish rooms and excellent resort facilities, including a fully-equipped gymnasium, a full-size tennis court, a sun-drenched swimming pool surrounded by timber deck, hot tub jacuzzi and lush tropical landscaping. 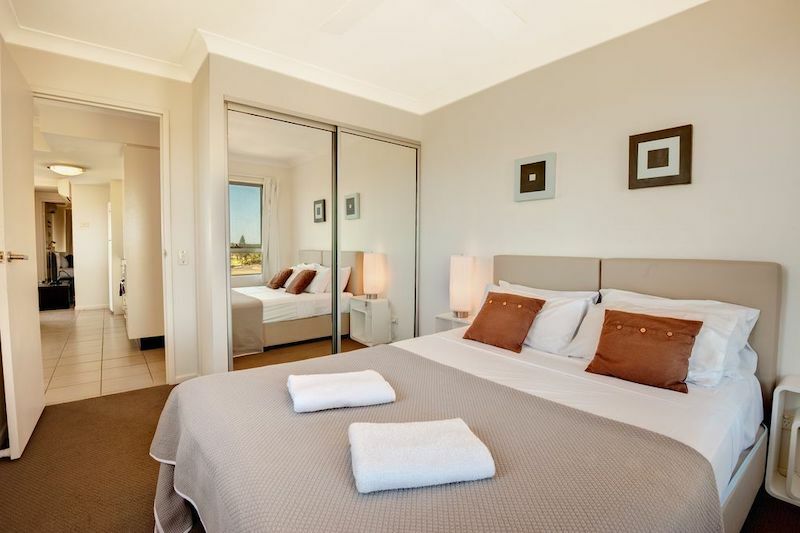 The Manta is perfect for both beach access and has a close proximity to Bundabergs town centre. 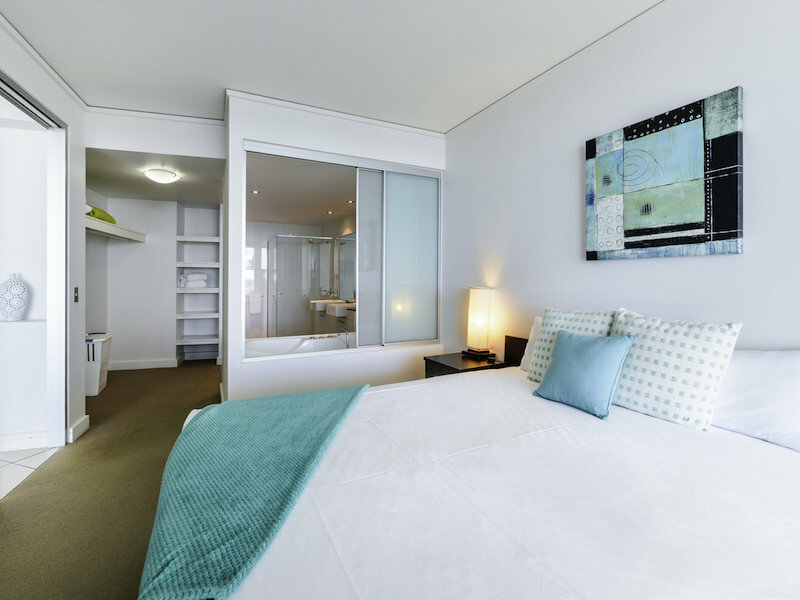 The Point Resort is a self-contained apartment style resort with great guest facilities and an unbeatable view. 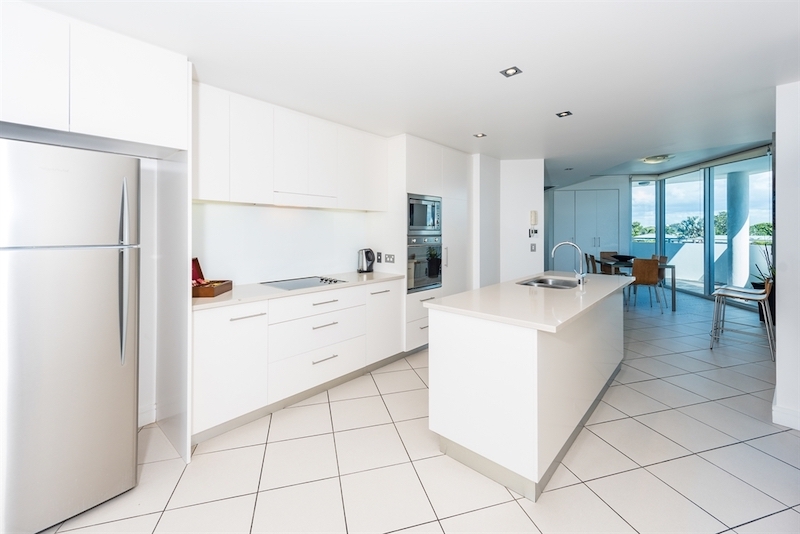 With choices between one, two or three bedroom apartments and a resort pool with a wading area, a spa, a six hole mini putt putt golf and a table tennis table, you are spoilt for choice in how you spend your time. 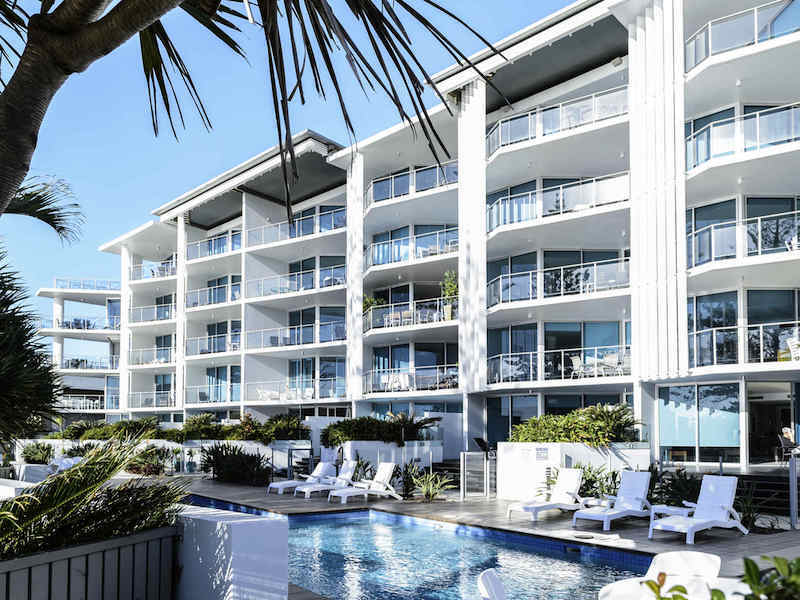 The short walk to the beach combined with the incredible views will make the Point Resort a memorable and enjoyable stay.